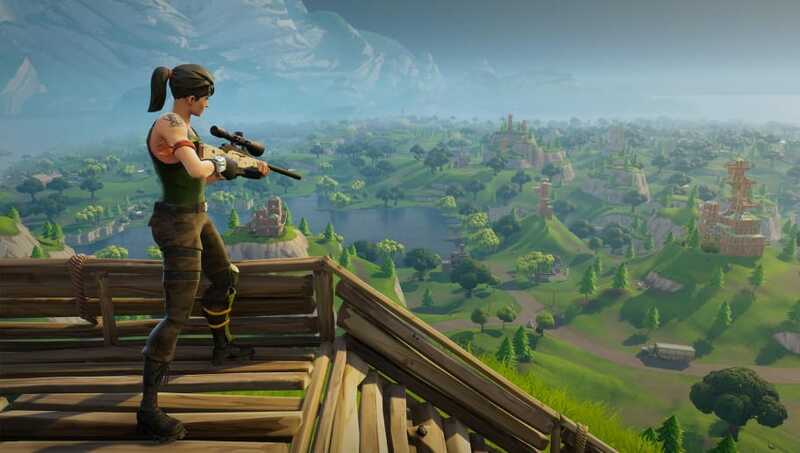 A post by Epic Games announced the team is looking into improving the different ways players can counter each other in Fortnite: Battle Royale. Epic Games informed fans it wants to make sure not every encounter ends in a "build-off" between squads and players. "It’s important to support a variety of late game strategies, that don’t boil down to 'just build lol.' We strongly believe that the evolution of Fortnite​ supports a wide range of play styles and counterplay. Currently, the superiority of shotguns, rockets, and uncapped building are such a dominant play style in the final circle that most other strategies are being drowned out," the post read. Epic Games said it will look into various solutions, like weapon balance changes and resource caps. Developers added the use of ​stink bombs in Fortnite Patch 4.4 and a ​new limited time mode called Final Fight. Shopping carts were ​disabled a third time in the game after players uncovered more exploits.